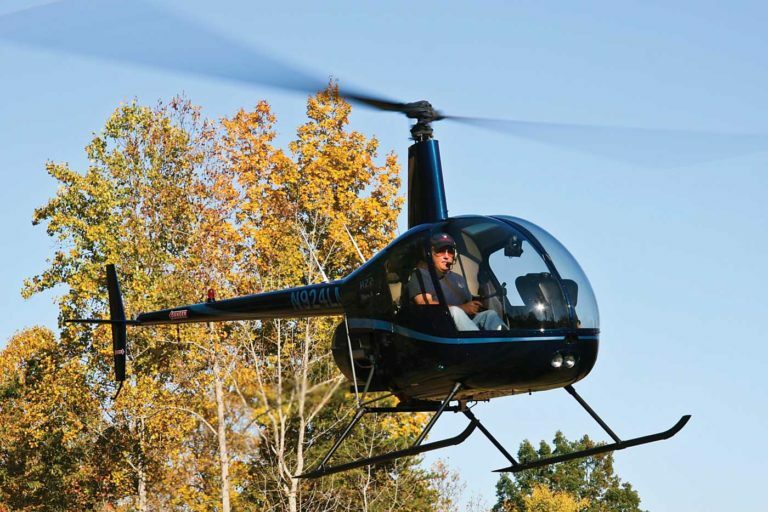 In the spring of 2006, my chance to live a long-held dream of living with a helicopter on my property came true with the purchase of a low-time, one-owner 2000-model R22. 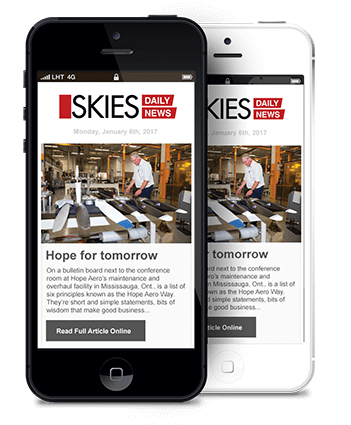 The aircraft was to reside in a 24-foot-by-40-foot hangar alongside a new home my wife and I had built within 25 acres of North Carolinian countryside. Dream fulfilled. Those with a keen eye may have noticed from the dimensions of the hangar that I built it to ultimately accommodate an R44. My master plan was to gain experience operating the little Robbie before I traded up to an R44 Raven I.
I never tasked the R22 with being 100 per cent self-sufficient, but it sure proved its worth for my personal and business transportation needs, as well as some light commercial work. In my chats with Frank Robinson, founder of the Robinson Helicopter Company (RHC), he told me that my mission plans for the R22 were exactly what he had in mind when he designed the little aircraft. And that’s where this story really begins. Starting in 1957, Robinson worked as an engineer in helicopter design for a multitude of manufacturers, including Cessna, Umbaugh, McCulloch, Kaman, Bell, and eventually, Hughes Helicopters. 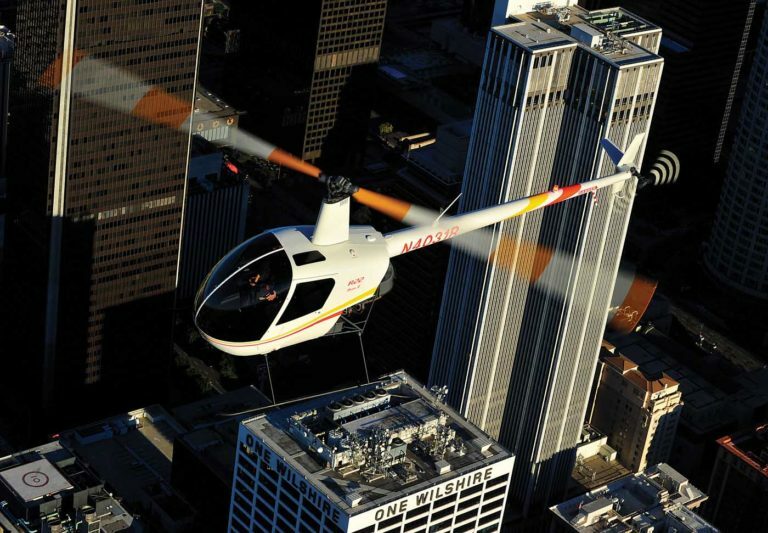 The last of these companies told Robinson his concept for a small, low-cost personal helicopter couldn’t be done, and that they weren’t interested in doing it, anyway. So, in June 1973, he had had enough of the naysayers and left Hughes to form his own company, RHC, based out of his California home south of Los Angeles. The first prototype took shape in a small tin hangar at the Torrance Airport, and in August 1975, Robinson piloted the R22 on its first flight. Roughly three-and-a-half years later, in March 1979, the Federal Aviation Administration (FAA) issued RHC the type certificate for the R22. (The FAA certification test ship, S/N 002 now resides in the Smithsonian National Air and Space Museum.) 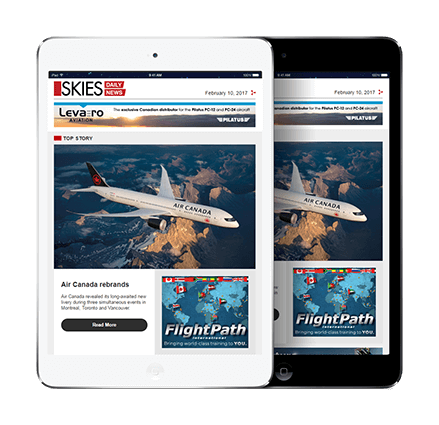 The company then announced the aircraft with a base price of US$40,000. Consider that a new Hughes 300C was rolling out of the factory at that time with an average list price of US$85,000. And to fly away with a new Enstrom, you’d have to part with US$95,000 to US$103,000 depending on which model you selected. However, while Robinson had hoped the aircraft would prove popular with private owners, it was flight schools that represented the bulk of his fledgling company’s order backlog. 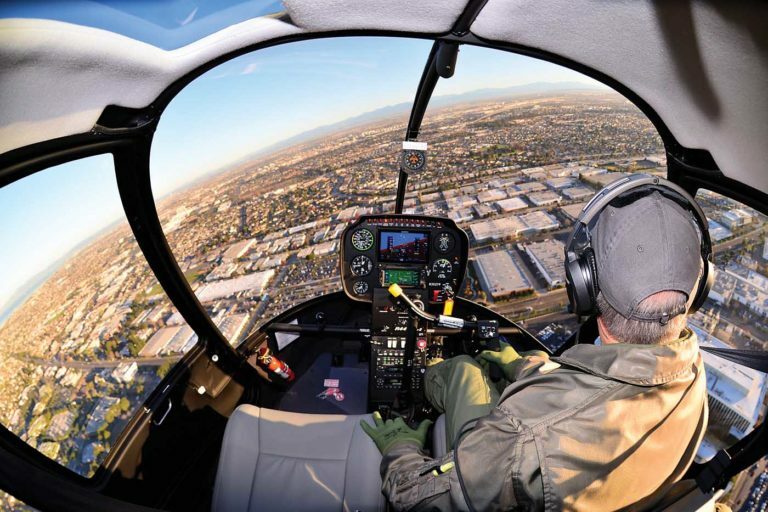 Indeed, the first time I personally had an opportunity to fly an R22 (for an aviation magazine pilot report in 1981) it was in an aircraft that was owned and operated by a helicopter flight school in Tennessee. By that time, RHC had already delivered more than 100 R22s. I recall my first impression as I walked up to the diminutive aircraft. The helicopter sat much lower to the ground than the Hughes 300C I had most of my experience in. The cabin was also smaller and appeared less substantial. I remember saying that I felt like if there were cut-outs on the cabin floor, I could strap into the R22, then stand up and carry it around. Then, of course, there was Robinson’s unique T-Bar cyclic. Instead of a cyclic stick coming up out of the cabin floor in between the legs of each pilot, the T-bar consists of a single vertical shaft that comes up from the center console between the pilots, topped by a pivoting control bar. The pistol grips found at the end of a conventional cyclic hang from either end of the control bar. The CFI who would be the demo pilot for my first ever flight in an R22 got me straightened out immediately on how to react to the new controls. Essentially, the trick was to avoid trying to compensate for the odd assembly. I was to hold the cyclic stick as I would in the 300C, and imagine that the stick protruded from the floor. Simple! And it really was–the technique worked perfectly from the first liftoff. I wasn’t surprised that the R22 required a deft touch to keep it stable. After all, it was a 1,300-pound (590-kilogram) gross weight helicopter with light, low inertia main rotor blades. What did surprise me is that once I spent a little time flying the machine, the R22 didn’t feel nearly as small as it looked. I quickly forgot about the size of the machine and concentrated on how nice of a ride it gave. However, I found it a challenge to keep the rotor and engine needles in their narrow acceptable range on the tachometer. The autorotation work was also a bit of an eye-opener. With the low inertia rotor system, once you cut the throttle, you needed to be extra fast to lower the collective, or the rotor droop was quick and substantial. It was then critical to manage the collective, keeping a close eye on the rotor RPM, lest you cause an overspeed–especially in turns and the flare. Overall, that initial and comprehensive flight in the R22 was quite impressive to me. I understood why the ship had become almost instantly popular. 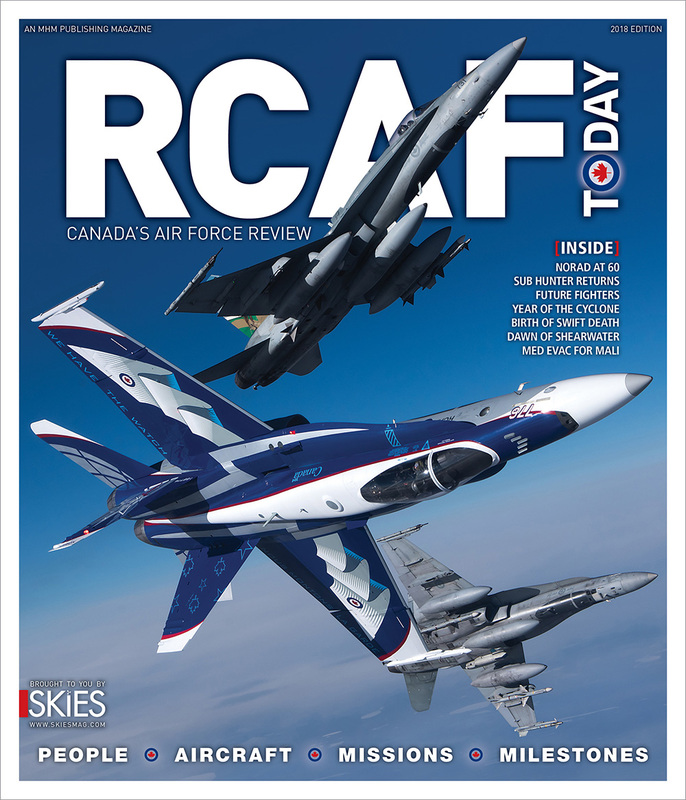 And the flight school I visited for the report also reported very satisfying dispatch reliability and the need for minimal servicing between 100-hour inspections. But it wasn’t all smooth sailing in those early years. “By far our lowest point was in that 1981 and 1982 period when we had a couple of blade delaminations, which caused fatal crashes,” said current RHC president (and Frank’s son) Kurt Robinson. “One of those crashes involved friends of ours.” But RHC powered through that tough period, made necessary changes to the blades and continued to fill the order books. The original R22 was powered by a 150-horsepower Lycoming O-320 engine, derated to 124-horsepower to ensure reliability. 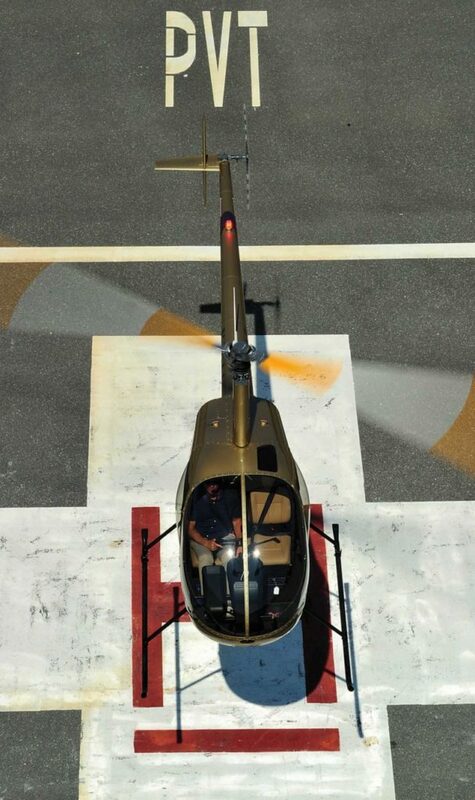 Unlike other piston helicopters of the time, the R22’s piston engine was loafing–even at full power. RHC made many evolutionary changes to the R22–especially early on. In September 1981, the company upped the horsepower to 160, but kept the maximum delivered to 124. This new R22 HP allowed for better hot-and-high performance. Another important change to this model was the addition of main rotor tip weights to improve rotor inertia. Two years later, the R22 Alpha was introduced with an increased gross weight of 1,370 pounds (620 kilograms)–where it remains today–and a corresponding increase in useful load. 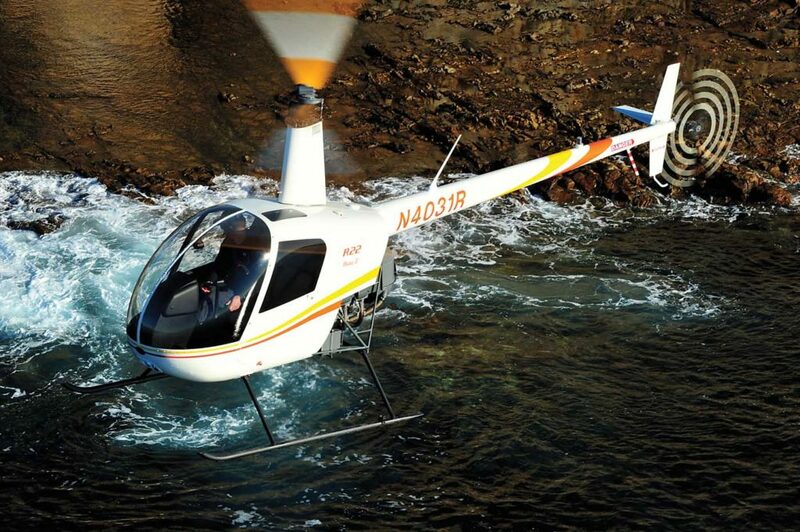 In 1985, the R22 Alpha was approved for an auxiliary fuel system. RHC hit that mark in April 1989, but not before it introduced the fixed-float Mariner version, and the R22 Beta, with a higher takeoff power rating of 131-horsepower for five minutes, and a larger instrument panel. 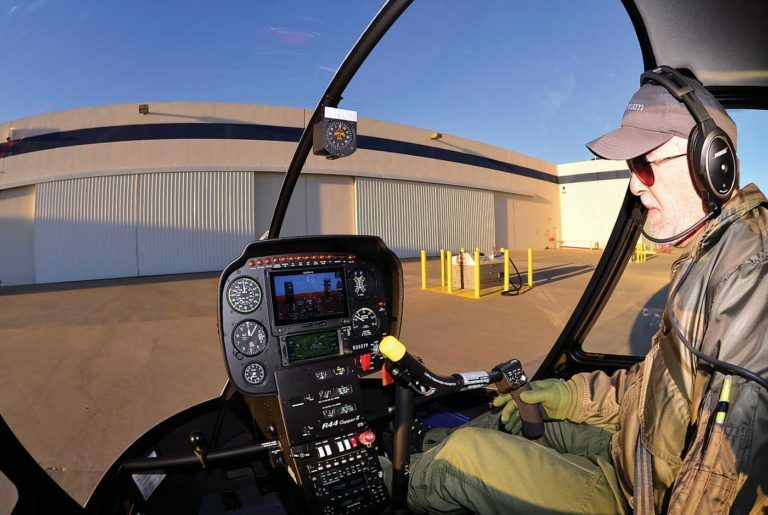 Along with the success came some problems–namely how low-time certified flight instructors (CFIs) and new rotorcraft pilots, particularly those initially rated in airplanes, were flying the R22. Fatal accidents caused by mast bumping were increasing at an alarming rate. These low-G pushover-initiated events were not unique to the R22. They can occur (and have) in any teetering two-bladed rotor system, and the phenomenon was addressed by the Army well before the first R22 was ever produced. But the sheer number of R22s being produced, and the experience level of the pilots flying them, exacerbated the problem. Additionally, low rotor rpm recognition and recovery events were an increasing problem with R22 operations. So, in 1982, Robinson started the Flight Instructor Safety Course, taught to about a dozen CFIs each month. This developed into the Robinson Helicopter Pilot Safety Course (RHPSC) the company offers today, which covers all three RHC models: the R22, R44, and R66 Turbine. To date, over 21,000 pilots have been through the RHPSC course, with thousands more trained out of country. And, in early 1990, RHC introduced a new rpm governor, which made managing rotor rpm near turbine-like. This development, along with the RHPSC, began to have a profoundly positive effect on reducing low rotor rpm and mast bumping accidents. These were joined by the Special Federal Aviation Regulation (SFAR) 73 that came out in 1995, stipulating special initial and recurrent training requirements for the R22 (and by that time, the R44). Also in 1995, the rpm governor was mandated for new and existing Robinson models through retrofit. 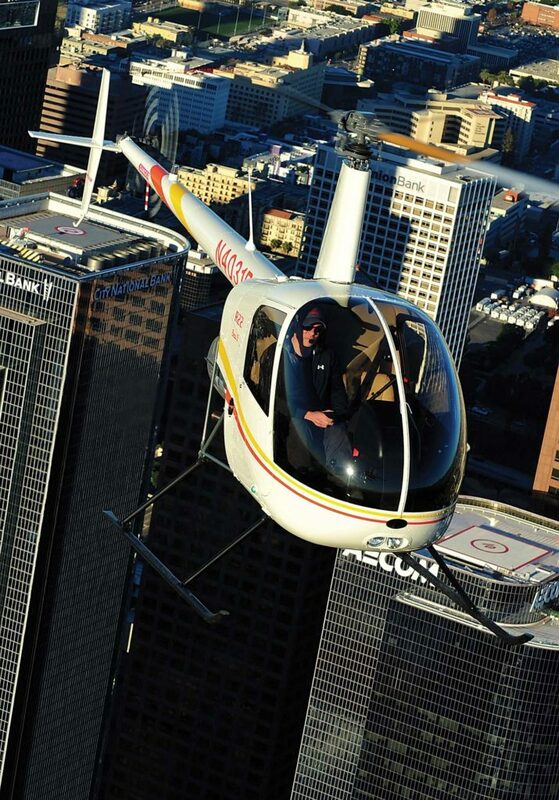 In 1996, the last major change to the helicopter came when the R22 Beta II was introduced. This is the version offered today, and it incorporates a Lycoming O-360 180-horsepower engine derated to 145 horsepower (takeoff power remains at 131 horsepower) for even better hot and high altitude performance. I received my helicopter instrument rating add-on in an R22 instrument trainer in 1989. It was an experience that really endeared me to the type, and my desire to own one was only enhanced with further opportunities to fly it. I also credited my early R22 experiences in teaching me how to fly a helicopter with a control touch that made flying other helicopters much easier. So, what was it like personally owning and operating an R22? Well, the R22 immediately allowed me to expand the reach of the media production component of my aviation services company. There would be no training activity except for my own proficiency. And this is important to note–because my perspective will not be from one of a high-use training or utility-focused operator. Affectionately called Little Eagle, my R22 did the job. I used it for regional personal and business travel, and the time saved by not having to drive to and from the airport to travel by airplane more than made up for the slower cruise speed of the R22. Helicopters aren’t fast, but they are quick. That said, my R22 delivered 90 knots indicated in cruise at 10 gallons per hour of fuel burn, which isn’t shabby. I quickly became much more active with aerial video and photo services by having my own helicopter. Little Eagle also performed admirably hopping rides at local festivals, substituting as Santa’s sleigh for yearly visits to my church, and visiting elementary schools to talk about aviation. Many friends, neighbors and family members discovered the joy of flight that only a helicopter can offer. My wife and I also enjoyed a quick escape to the beach as well as to many places that welcomed helicopters throughout the region to enjoy a meal. The R22 was pleasantly manageable to take care of. In fact, dispatch reliability was 100 per cent and with not a lot of effort. Start it, fly, land, repeat. All I needed to do between 100-hour inspections were oil changes and keep it clean. This was a totally different experience for me, having previously owned a helicopter requiring regular maintenance at 25 hours, 50 hours, and so on. 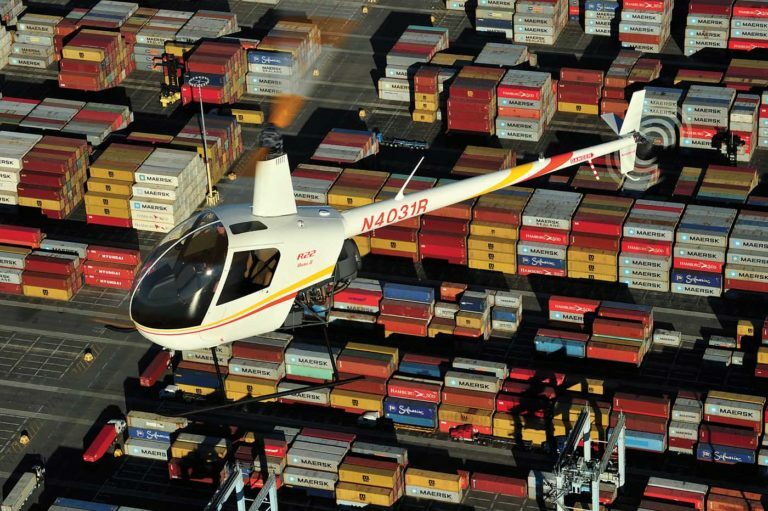 Admittedly, having the R22 hangared 100 feet from my home made it both easy and enjoyable to take care of the ship. I kept it spotless. Post flight inspections with a cleaning were the norm. The mechanic who had been maintaining this R22 prior to my purchase became my mechanic. It was a no-brainer. Not only was it in such beautiful condition, it was also super smooth through all phases of flight. He quickly taught me a lot about how to generally care for the ship and keep it flying like it should. The simplicity of maintenance also made calculating cost of use very straightforward. Each month I’d reconcile my usage and place funds into a dedicated reserve account that corresponded with the eventual cost of the overhaul or reduction in value if it was just sold. After two years and over 200 hours of flying Little Eagle, I needed to make a decision. An R22’s airframe and engine essentially times out at 2,200 hours or 12 years, and Little Eagle had reached eight years (and 600 hours). Clearly, it would run out of usable months before usable hours. It had done a much better job than I expected at meeting almost all of my needs for the aircraft; so much so, that I decided to trade for a new R22 to replace it instead of a used R44. And so it was that in May 2008, I accepted the keys from Frank Robinson to my brand new R22. It will always be one of the highlights of my flying career–despite the fact that as Frank and I parted ways, he turned to me and said, “Now don’t go killing yourself in the damned thing!” Frank being his normal to-the-point self, I’d expect nothing less. The thing is, those words were timelier than I had realized. My plan, since it was mid-afternoon by the time I was ready to leave, was to fly to Palm Springs, Calif. (PSP)–a short leg from the RHC plant–and spend the night there. The flight was going perfectly, and when I talked to an R22 pilot on Unicom who was going in the opposite direction, he reported a perfectly smooth ride. As I turned towards PSP, I noticed that nearby wind turbines that had initially been still were beginning to spool up and spin quite quickly. The ride went from super smooth to the worst pounding I’ve ever taken in a helicopter. I quickly recalled the safety course training to slow down and soften the control inputs–especially the cyclic–in correcting for an updraft. PSP was warning everyone that the winds had gone from calm to gusting over 40 knots, but my R22 behaved nicely through my landing on the FBO ramp straight into the wind. I spent over five days getting Little Eagle II home–enjoying the ride and doing some touring in Tucson, Ariz. Once home, the ship gave me four years of flawless service, before I decided to sell it to make way for a twin Cessna I’d be needing for extended–and often IFR–business travel. I know the R22 is primarily used for training. But from numerous longer trips throughout the Southeast U.S.; to more local assignments such as GPS mapping of golf courses in Pinehurst, N.C., for a video game designer; or chasing a championship-level motocross racer around a complicated course for a video production; I saw just how nimble and versatile this little helicopter can be. It’s no wonder that the R22 rules the cattle mustering market. 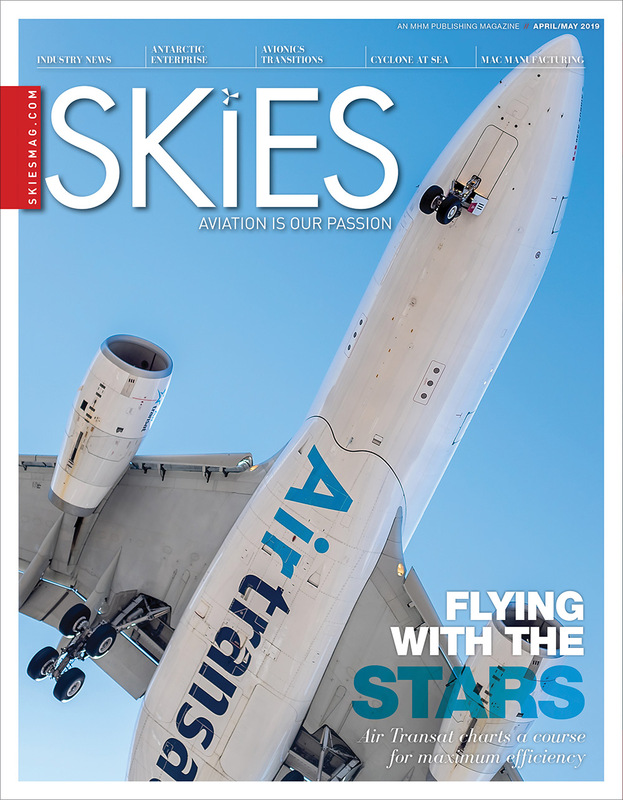 Airframe and panel improvements are keeping the aircraft relevant. For example, all R22s now come with bladder fuel tanks, while a new rotor hub design reduces maintenance requirements and increases reliability. A newer six-hole instrument panel allows for options such as the Aspen EFD 1000. 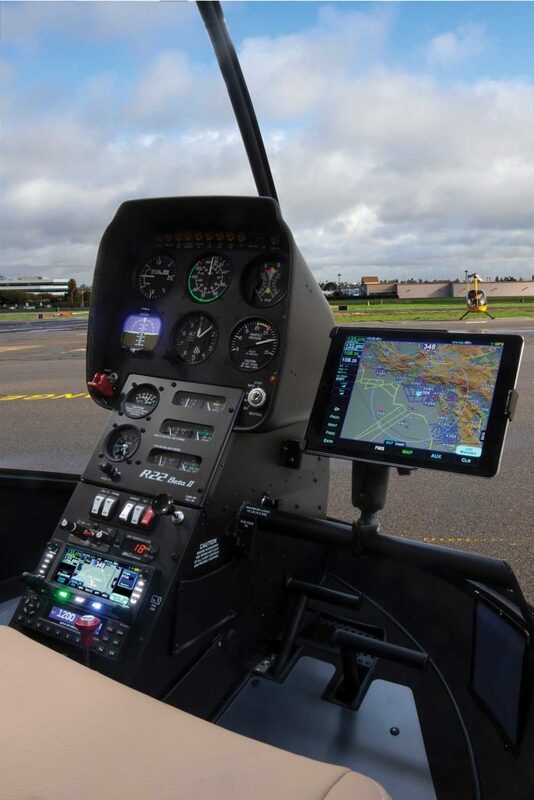 Avidyne 400 series navigators are also an option–with both knobs and a touchscreen–that removes the need for the pilot console (the pilot bar can still be used for iPads linked to the Avidyne). And all Robinsons now come with ADS-B Out as a minimum. Over the last 40 years, RHC has delivered close to 13,000 R22s, R44s, and R66s, and grown from a small tin hangar to a 600,000-square-foot complex encompassing 1,100 employees–and it’s all thanks to the little R22 that started it all. Frank’s design not only firmly proved all those naysayers wrong, but launched one of the industry’s most prolific manufacturers. Happy birthday to the revolutionary Robinson R22!